One last reminder to get your book for FREE!! 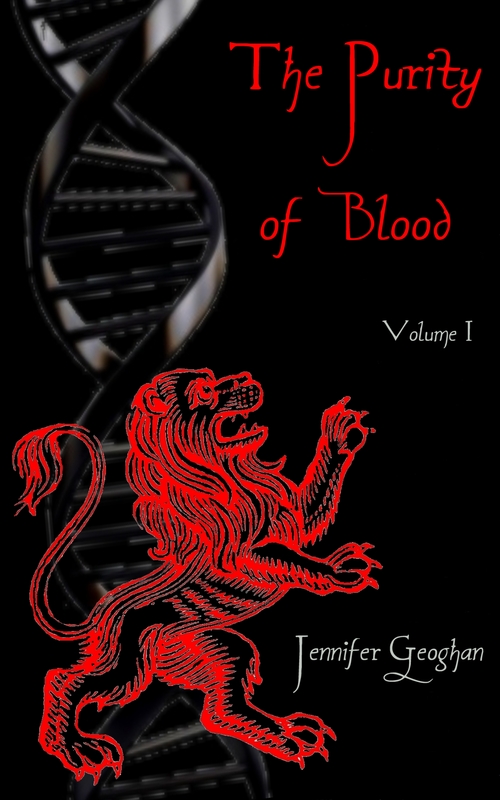 I just wanted to send out one last reminder out there that today is the last day of my FREE book offer on Amazon.com for the first novel in my book series called The Purity of Blood Volume I. My books are definitely a good read for anyone intersted in the Wells family of Hopkinton or the Rogers family of New London County. Although set in a modern day setting, the story weaves in characters and stories of the Wells family in all five books in the series. Randall Wells and his wife Lois Maxson are important characters in my books as well as my real life 4th great grandparents. Book III in the series which I just published last week still has the Wells family but also has a strong storyline telling the story of the Rogers family in New London County, CT.
Today is your last chance to get Book I for free on Amazon. It’s available as an E-Book for either a Kindle or the Kindle app which you can download onto your phone or computer. I hope you take advantage of this offer and enjoy my books as much as I’ve enjoyed writing them. ← YEAH!! It’s finally here!! Book Three has been published!! !